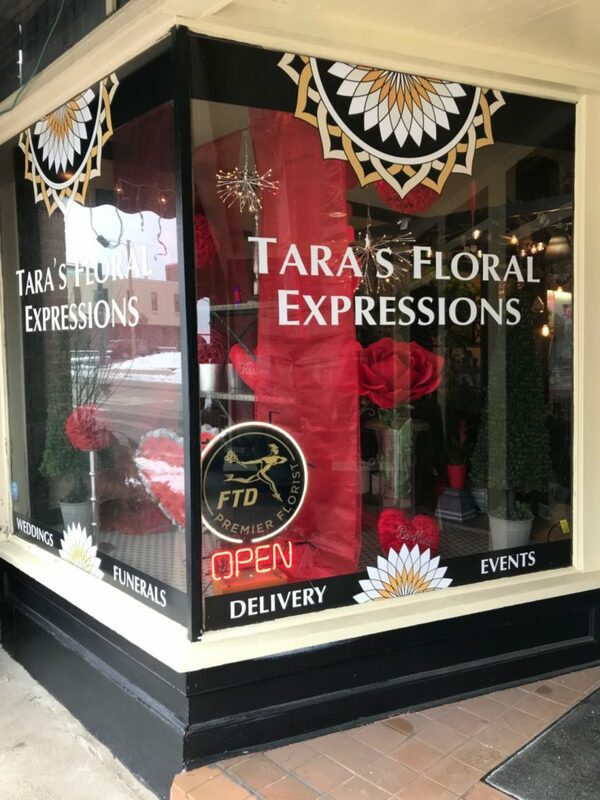 The window display at Tara’s is full of bright, festive, Valentine’s day themed decorations and embodies the efforts of the Beautifield initiative. The runner ups for the Winter Storefront Design Contest include Little Buckeye Children’s Museum, What Goes ‘Round Thrift Shoppe, and Vitality Natural Wellness and Medspa. In May of 2018, Downtown Mansfield, Inc. partnered with Richland Source and Mind Body Align to launch a beautification initiative that encouraged local merchants to take part in brightening the downtown area. To do so, the Storefront Design contest was launched. 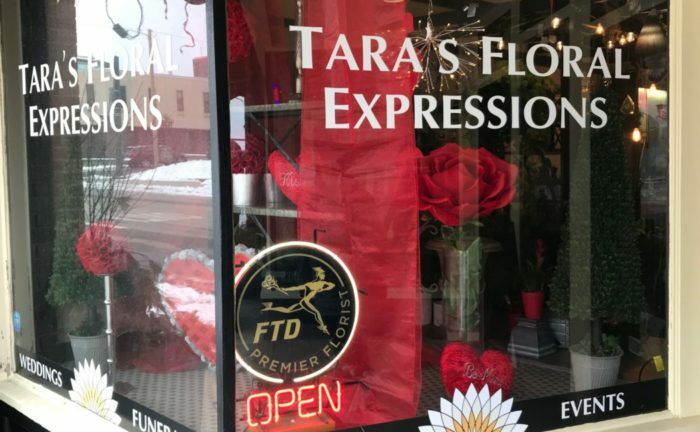 Merchants can participate in a variety of ways, whether it be decorating the windows in their storefronts, adding a sandwich board to their sidewalk, or planting a flower pot outside their door. Judges carefully consider the beautification of each storefront downtown and award a winner each season of the year.